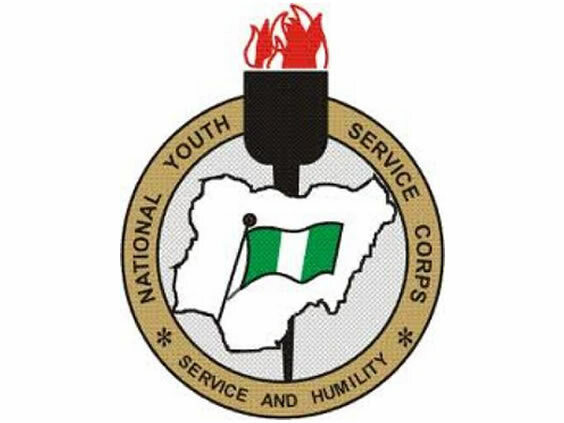 Tragedy struck Edjeketa community of Ethiope West Local Government Area of Delta State, as a corp member reportedly slumped and died during a night vigil service at Christ Gospel Church. The diseased, named Excellent Okpako Akevwighome, was reportedly leading a choir ministration when the sad incident happened. Other members of the church thought that he was under the influence of the holy ghost at first, but realized there was a problem when he was still lying down after 20 minutes. This is indeed sad, and may God bless his soul. So sad... he could have been revived if it happened in a different scenario.